Flash-Sale Sites…What’s All the Buzz About? 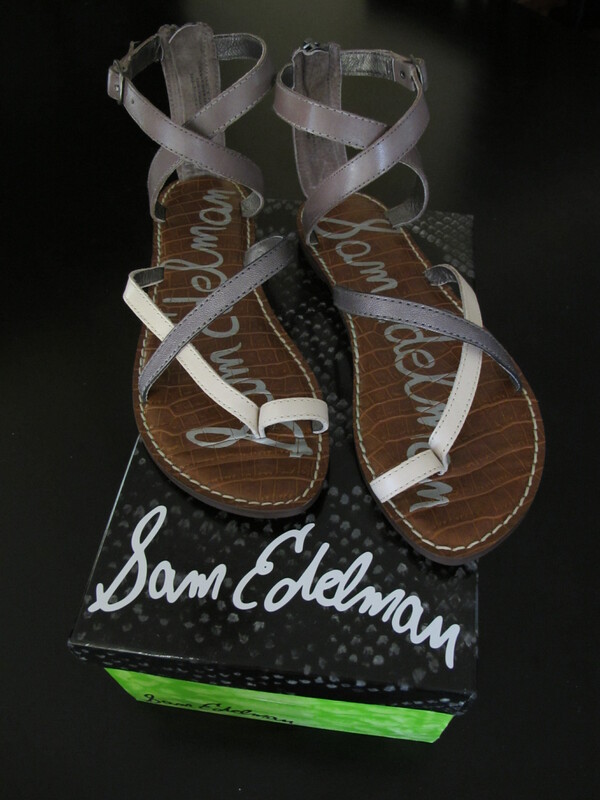 Sam Edelman flat sandals for $40…YES, PLEASE! Half-price Seychelles…OH YEAH! Have you jumped on the bandwagon of the Flash-Sale websites yet? If not, listen up! Get to know Hautelook, Gilt Groupe, Rue La La, Beyond the Rack, Ideeli, and many others! This is routinely how I spend my lunch hour (sshhhh…). These websites offer designer labels at bargain basement prices (most of the time). Most flash sale sites require you to sign up via email to become a member. Once you’re a member, you receive daily emails of what they have on sale. Many of these sites feature products which have been heavily discounted. Gilt Groupe was the pioneer of the flash sale model. 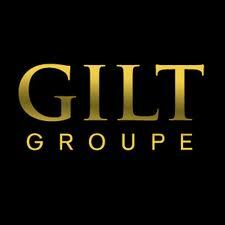 Gilt offers 36 hour private sales daily at 12pm. They offer flash sales on everything- designer clothes, housewares and gifts. Shipping is only $5.95. Items can be held in cart for 10 minutes. 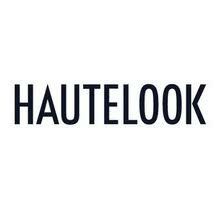 HauteLook launched in December 2007 and has since been purchased by Nordstrom. The site has more than 5 million members in the United States and Canada. Flash sales start at 11pm EST and offers sale events for women, beauty, home, kids, men and travel. Flash sales last for 1-3 days and open and close constantly. Rue la la has sales on designer clothing and accessories. They have also recently launched Rue La La Golf Club for sales on golf equipment and accessories. Shipping starts at $9.95. 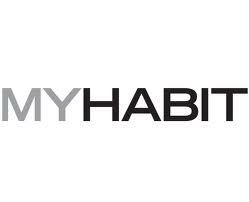 MyHabit is a designer flash sales website. Flash sales start at 12pm EST and last for 72 hours. Shipping is FREE and fast (returns are free too!) – generally orders arrive within 4 days. MyHabit is a flash sale site started by Amazon and they sell boutique and designer fashions. Ideeli.com launched in December of 2007. It is the fastest growing flash sale site having tripled its membership in less than a year. Flash sales start at 12pm EST. Flash sales last for 40 hours or until the sale items are sold out. Most items ship for $9.95. Ideeli sells clothing, housewares, travel and more. Flash sales start at 11 AM EST and last for 48 hours. Shipping is $9.95. Beyond the Rack sells designer clothing and accessories. My personal favorites are Hautelook and Gilt Groupe. And my latest find was this pair of gorge Sam Edelman flat sandals for $40 bucks (retail $90). After doing some very quick searching to make sure these were a great deal, I snagged them right up! Hint: if you see an item that you think you might want…add it to your Cart immediately. You’ll have a fairly short amount of time to make your final decision. You have been warned…the good stuff goes fast! Return policies vary, so make sure you read the fine print. But don’t be fooled; even though the flash sale sites might always seem like a great deal, there have been occasions where I’ve found an item on another website for a lower price. The moral of this story is…do your homework, make sure you’re getting a good deal, and have some fun! Let me know what fab bargains you’ve snagged on flash-sale websites!